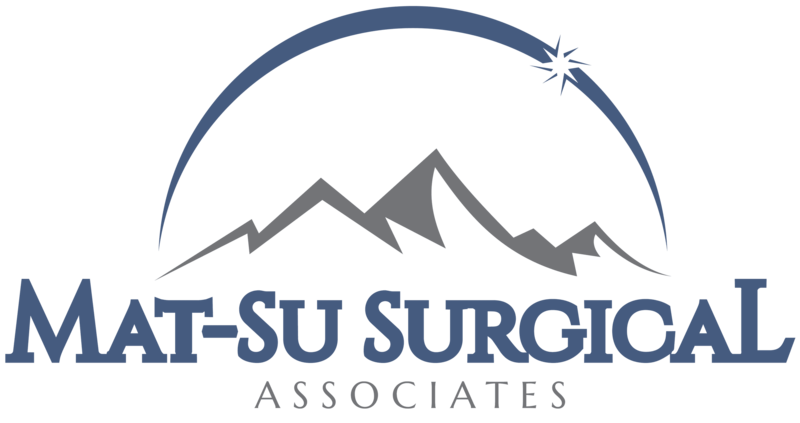 Patient Portal » Palmer General Surgeon | Mat-Su Surgical Associates, A.P.C. Coming Soon! Hopefully in January 2019.